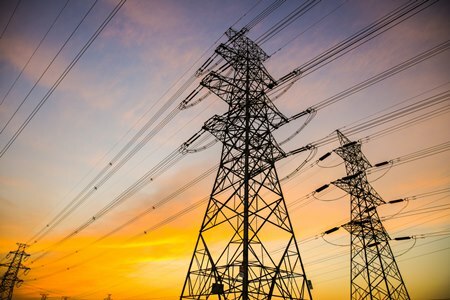 (Boulder, CO) – The Colorado Public Utilities Commission (PUC) has approved the 2019-2020 plan for Xcel Energy’s demand-side management (DSM) programs in Colorado. The plan is based on an unopposed Settlement Agreement filed with the PUC in February. The plan calls for Xcel Energy to spend about $110 million per year during 2019-20 on electric energy efficiency and demand response programs, and an additional $15 million per year on natural gas energy efficiency programs. These cost-effective programs help Xcel’s customers reduce their energy consumption and lower their peak power demand. “This is an important step forward for energy efficiency efforts in Colorado. Xcel Energy’s new DSM plan is designed to help its customers achieve more energy savings than ever before. Even with the falling costs for power generation, energy efficiency remains the most cost-effective energy resource available to Xcel Energy and its customers,” said Howard Geller, Executive Director of the Southwest Energy Efficiency Project (SWEEP). The expansion of Xcel Energy’s energy efficiency programs came in response to new energy savings targets and other policies adopted by the PUC in 2018. These policies also enable Xcel Energy to earn an incentive based on its DSM program achievements. “This new DSM plan is a continuation of the long-term commitment Xcel Energy has made to help its customers save energy. We expect that the programs implemented in 2019-20 will result in over $200 million in net economic benefits for the company and our customers,” said Shawn White, Manager of DSM and Renewable Regulatory Strategy and Planning at Xcel Energy. “Promoting greater energy efficiency is good for the economy and good for the environment. By reducing energy demand, customers lower their utility bills. At the same time, less fuel is burned and air pollution from power generation falls. All utilities in the state should follow Xcel Energy’s lead and implement comprehensive, well-funded energy efficiency programs,” Geller stated.